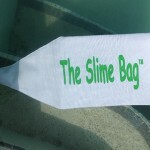 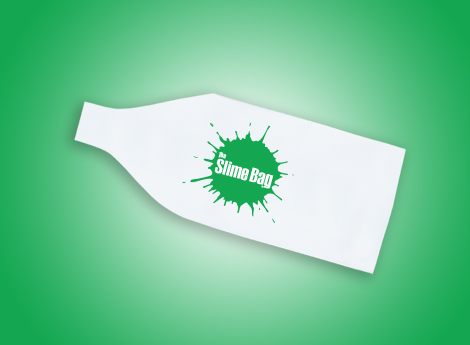 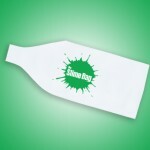 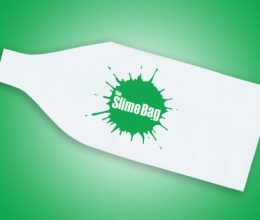 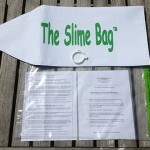 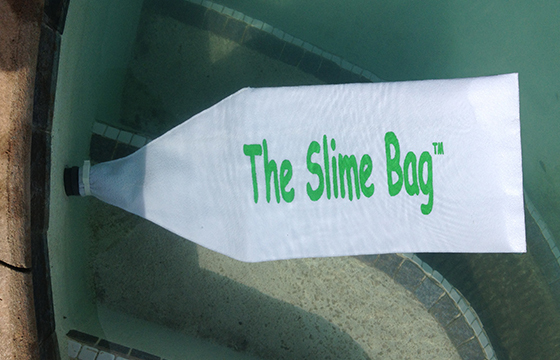 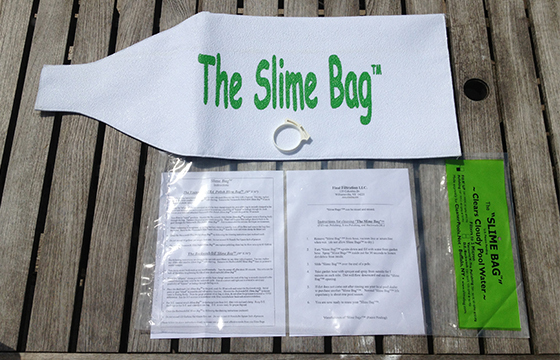 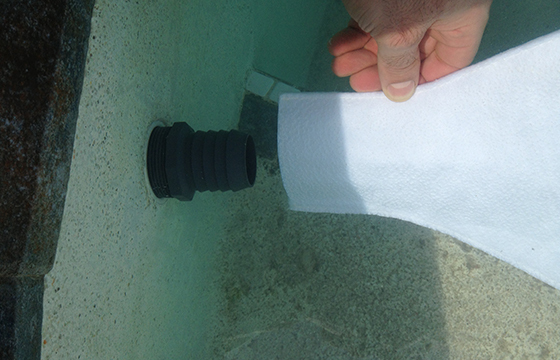 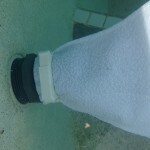 Use the Fill’r up Slime Bag to pre filter all of the water that you fill your pool with as well as every time you add water to your pool. 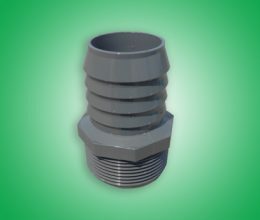 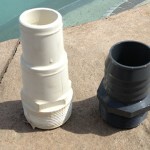 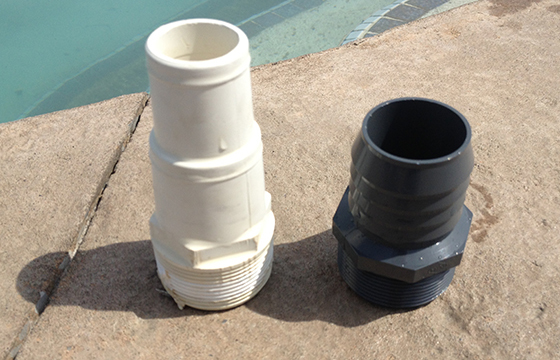 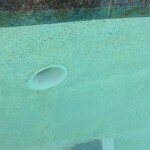 This will ensure that all of the water you introduce into your pool will start off with crystal clear filtered water. 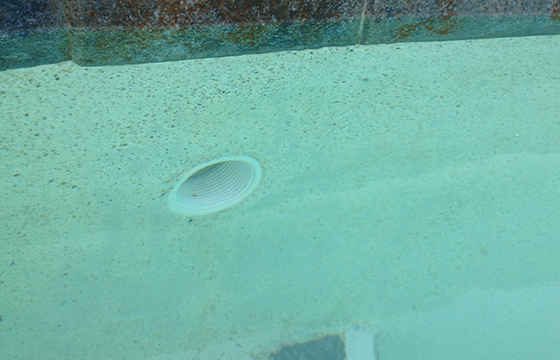 Many sources and well supplied water systems contain fine particles of dirt and iron that settle on the bottom of your pool. 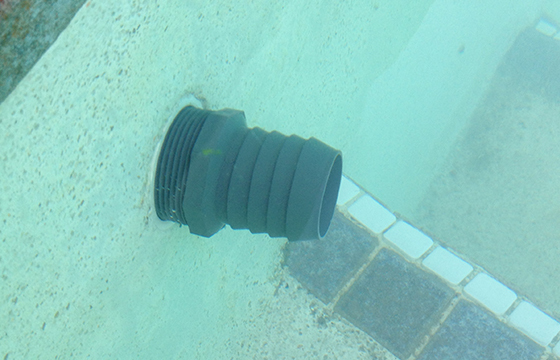 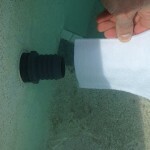 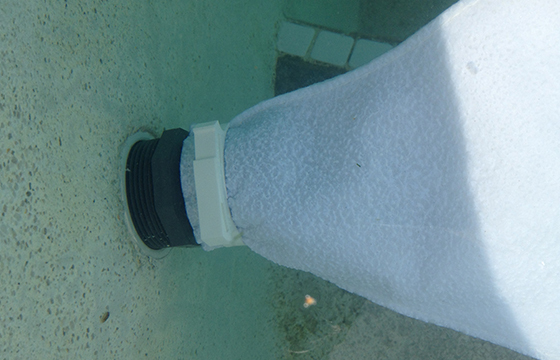 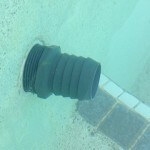 These particles are almost impossible to remove with conventional pool vacuuming systems.